The healing properties and potential of nature have always been known, but are finding a “comeback” these days, with hip terms like forest bathing now being recommended from psychiatrists’ couches. The book “Nature Cure” presents a personal re-discovery of the benefits of nature. Richard Mabey is one of the UK’s finest nature writers. The first of his 32 books was Food for Free (1972), and his latest is The Cabaret of Plants: Forty Thousand Years of Plant Life and the Human Imagination (2016). Unfortunately, between 2000 and 2002, Mabey suffered a severe depression. We find him at the start of the book in bed, blankly gazing at the wall. But encouraged by friends and realizing the need for a change of air, he uproots himself from the family house in the Chilterns where he and his sister have lived for 110 years between them, and heads off to East Anglia to live in a room in a farmhouse. His room is “like a small forest” with “more oak inside it than out.” And here he strings up a series of low-energy lamps and makes his nest, amazingly not with a computer but two manual typewriters. 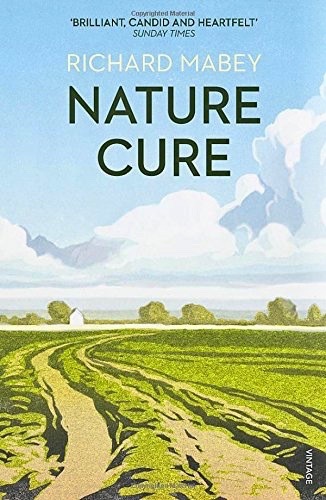 Nature Cure is definitely a recommended read, for anyone interested in good writing about nature, and the cure he describes might well be of benefit to others suffering from depression too. Denzil Walton writes two blogs: Discovering Belgium and Life Sentences. Thanks for sharing this on your wonderful blog Daal! I am honored and delighted. Daal, thank you for hosting Denzil to write about this book. This is a wonderful service for your readers. Denzil, after following your blog for a while now, I understand why you are so devoted to walking through Belgium. Aside from it being an incredibly beautiful and diverse country, walking is also a strategy for maintaining your mental health. This book sounds like an excellent read and I’ve added the title to my (ever growing) TBR list. 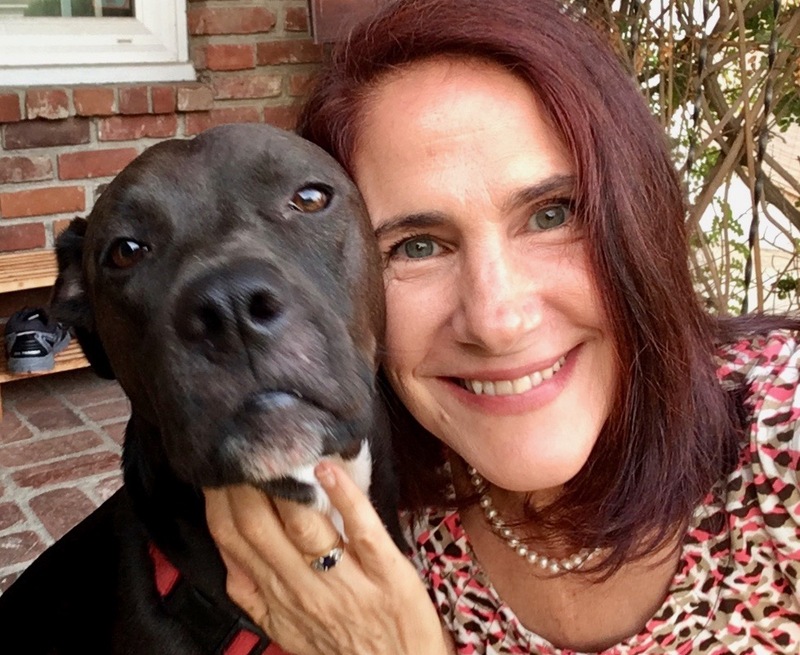 Thank you for an engaging review of a book that has made a positive difference in your life. Nature is great for teraphy. Thank you for sharing, da-AL !